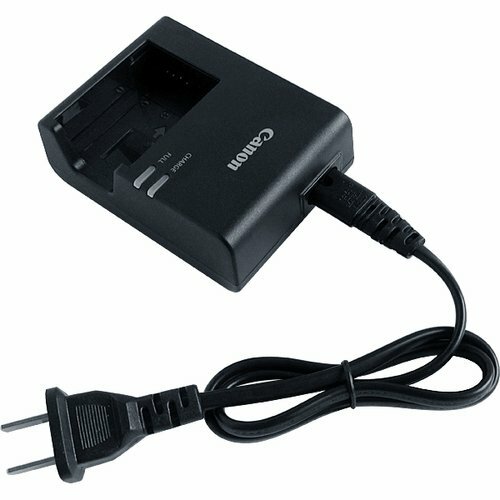 This AC Charger Power Adapter is for Canon EOS Rebel T7i camera. Output short circuit and electronic shock protection. Automatically turns to trickle charge after fully charged. Slim, lightweight design. Charge your Canon EOS Rebel T7i battery quickly.